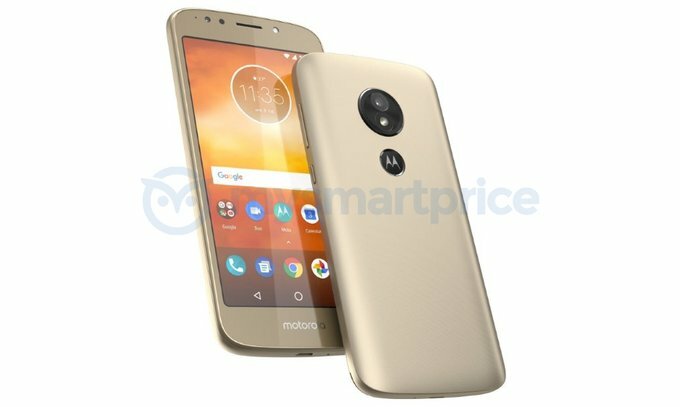 The successor to last year's Motorola Moto E4 has leaked in an image showing both front and back of the device. The most prominent change that you'll notice is the fingerprint sensor has been moved to the back, with the company logo being placed over it. While key specifications haven't leaked yet, the image reveals a main camera with flash as well as front shooter with flash. The handset also appears to be using microUSB port (instead of USB Type-C). Reports say the body is made of metal. There's currently no concrete information on the Moto E5's pricing and availability as well. If it's Mediatek, goodbye Android P! My point is well understood if you understand what I have written.